Vicky Wiley, Top Sales Agent at Realty Absolute for the past 2 years, is a veteran real estate agent. She and her team consistently produce over 100 transactions each year. Born and raised in the St. George area, Vicky has seen our community grow from a small town to a thriving center of commerce. With nearly 5 decades of experience in real estate, and a decade of time on the Washington City Planning Commission, Vicky has seen it all and is expertly positioned to assist you in navigating our complex real estate market. Vicky & her husband, Don, were part owners of Redlands RV Park in Washington City, and operated the park for 27 years. Through their management, Redlands became the preeminent RV park in the region. Living by their slogan, “come as a stranger, leave as a friend,” they helped build and grow the St. George area. No agent in Southern Utah has sold more RV park models than Vicky. Having sold over 300 park models during her career, she understands, better than anyone, the unique challenges associated with owning, selling, and purchasing a park model. 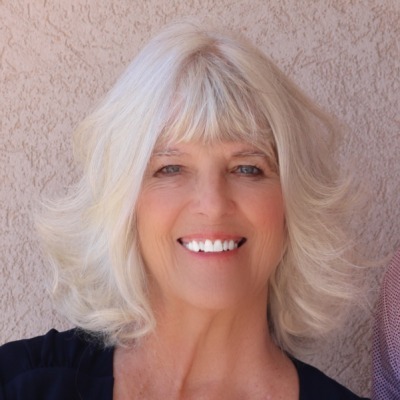 While she specializes in selling homes and lots in senior communities, Vicky is a well-rounded agent, and is equally adept at selling outside 55+ neighborhoods, selling new construction, land, and commercial properties. Additionally, she is an expert advisor in real estate development and someone you need on your team. A genuine person and one of the most diligent, hard-working, and caring people you will ever encounter, Vicky will work tirelessly to represent you and your best interests, and will fight for you. A problem solver, Vicky will handle your most challenging real estate situation and will head off most issues before they become a problem.